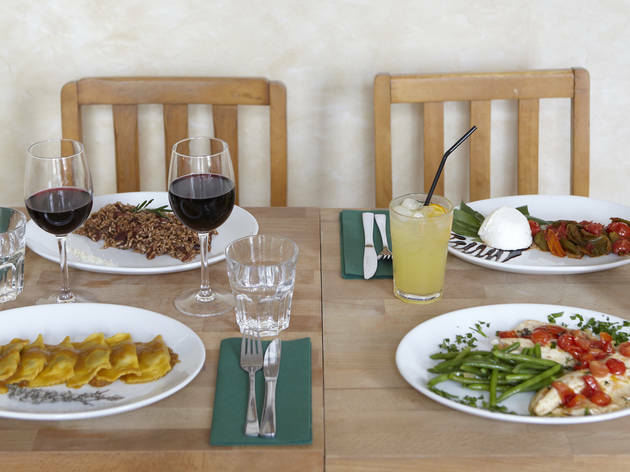 This rustic little restaurant in West Norwood specialises in authentic Italian dishes. 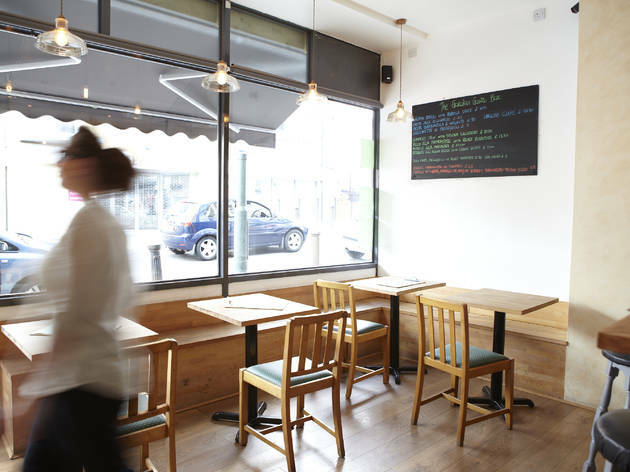 It complements them with a great-looking range of freshly baked cakes, charcuterie platters, cheese boards and wines exclusively from Italy and Sicily. Thankfully the name's not a misnomer - there's a cute little garden out back. It's a draw in the summer. 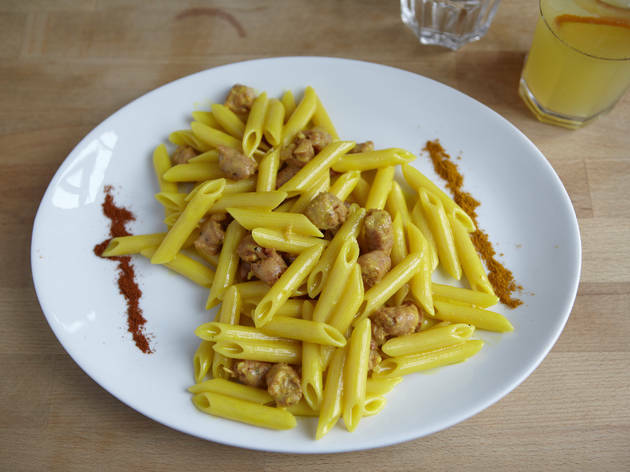 As with much of the menu, a lot of the pasta is homemade. 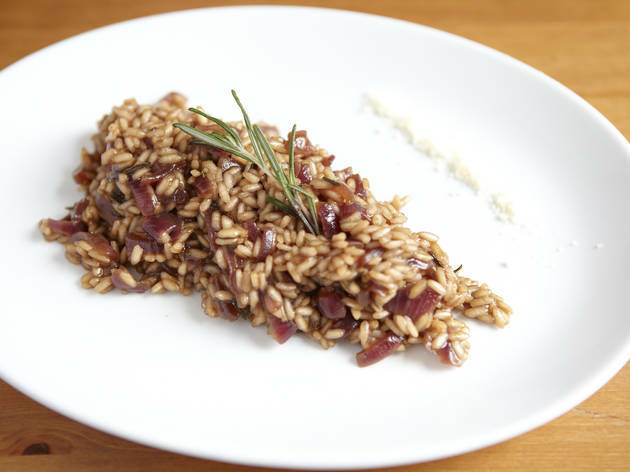 Dishes here include a linguine alla Siciliana and ricotta and spinach tortellacci with a taleggio and walnut sauce, as well as black rice risotto with prawns and courgettes, saltimbocca alla Romana and orecchiette with butternut squash and pancetta. 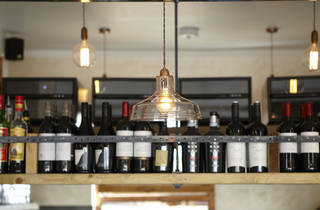 The short wine list features bottles from Veneto, Piedmont, Tuscany, Sicily and Campania. Cocktails also feature, and prove popular with those popping down for aperitivo. 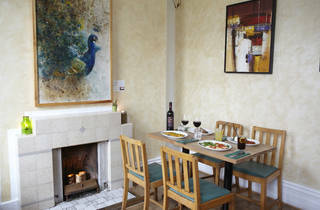 Lovely little local place with delicious food and a lovely courtyard garden to sit in in the summer! Absolutely my favourite place in South London. Wish you all the best guys! I love The Garden! I had my B-day party in their lovely room upstairs. Great from A to Z! All my friends were superhappy as well! 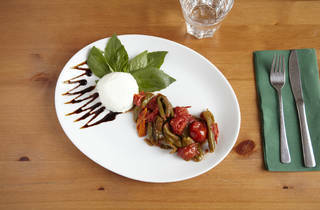 Love this little Italian bistro. The food is lovely and the hot chocolate, to die for! Definitely a must visit in the area! 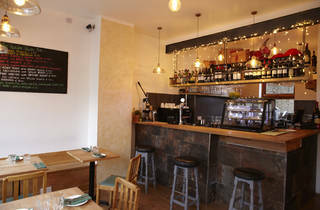 Great local Italian with a fresh changing menu and friendly (genuine Italian) staff! 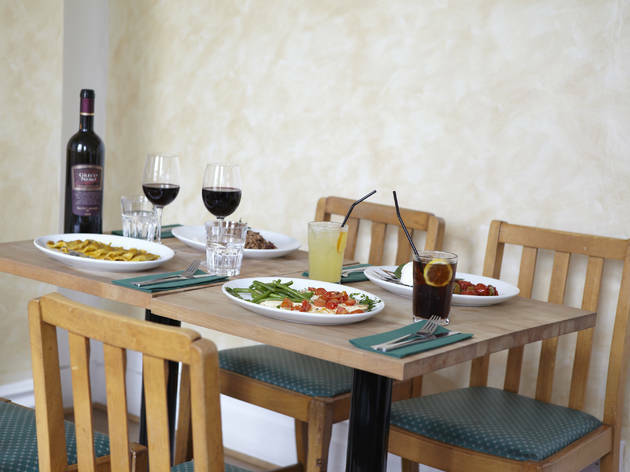 This small treasure in the middle of West Norwood serves authentic Italian food for a cosy lunch or dinner. 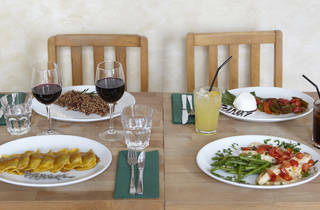 Or if you want to try the real Italian aperitif experience. Amazing and creative drinks. Friendly and very nice owners!! 100% recommended! Posto spettacolare, cibo ottimo, atmosfera piacevole grazie anche alla,' attenzione che lo staff dedica ad ogni singolo cliente, unsomma 5 stelle meritatissime!!!! 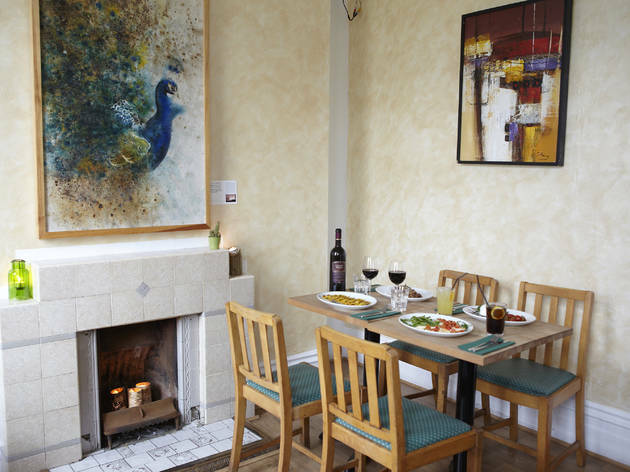 Take a bunch of #quality food, dress it up with #creativity, add some #bubbly drinks , finally mix everything with an #intimate atmosphere and the warmest #welcome. There you have The Garden Gastro Bar! The proof of its success is that it is loved by the local #community, celebrated by #friends and appreciated by #passers-by. Just go and #enjoy it! A wonderful, and most welcome, addition to SE27. 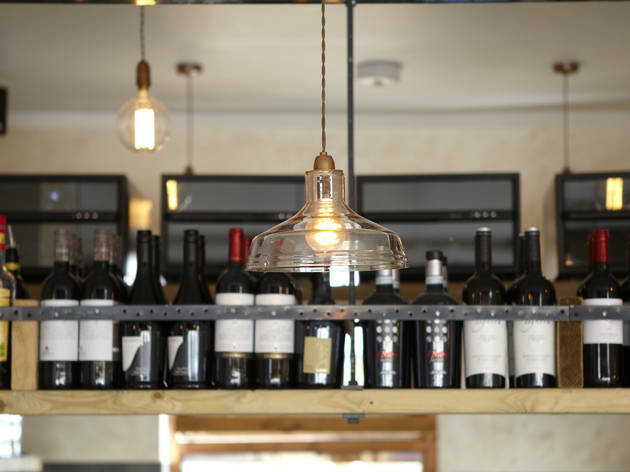 Friendly staff, gorgeous food, good-quality wine choices - what more could you want? 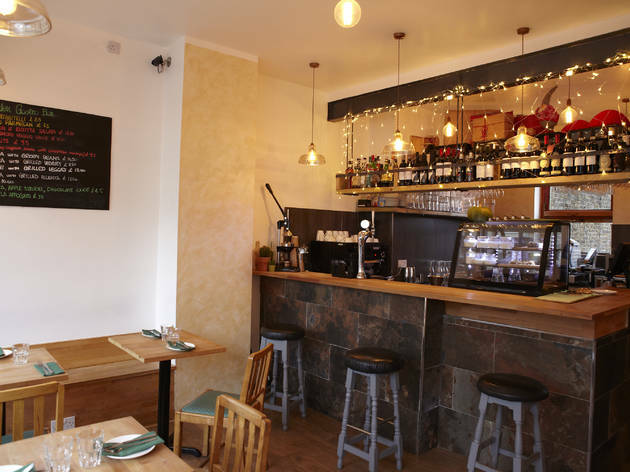 In just twelve months, Riccardo and Isa have become friends as well as running our local of choice, whether just for a quick drink and a platter of meats and cheeses, or for a full three-course birthday celebration (including fabulous cake). Can't recommend highly enough. Great food, often something a bit different. Relaxed atmosphere. Friendly service. Staff lovely with kids. 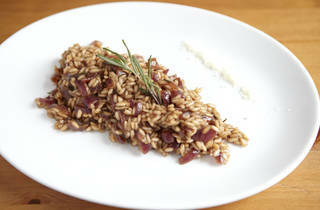 A favourite with me for both lunch and dinner/drinks. 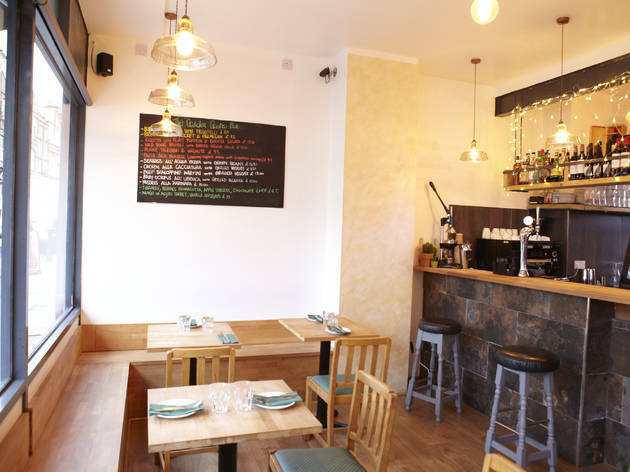 Absolutely the best italian place in london, warm atmosphere, excellent food and great friendly service.I am always welcomed with smiles and friendly advises, the food board changes all the time giving you a real tasty italian experience. The started platter is a must! Lovely cozy environment and beautiful rear garden. 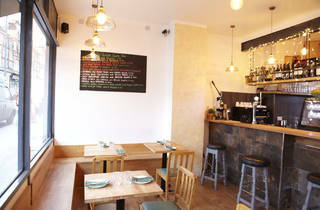 We are a cosy Italian restaurant in South East London. 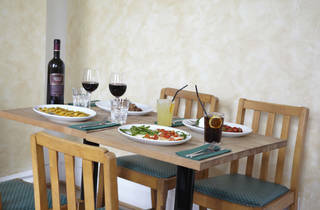 Authentic food, freshly prepared daily. Often changing menu displayed on boards plus a la carte selection of charcuterie, calamari and more typical Peninsula dishes. 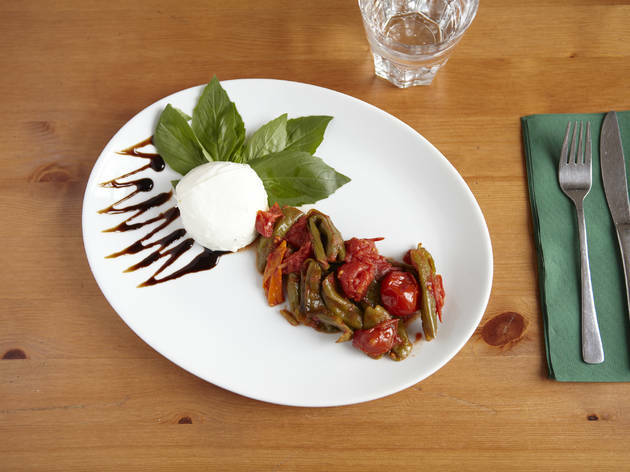 We also offer a pre-theatre set menu (3 choices per course) for South London Theatre venue. Wine list is wide and represents the all boot. The international touch is given from our cocktail list. Negroni and Aperol spritz join Margarita and other classic recipes. 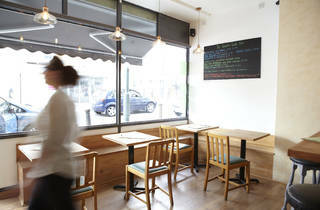 Open from 5pm on week-days, Saturday and Sunday we anticipate to 11am for lunch. 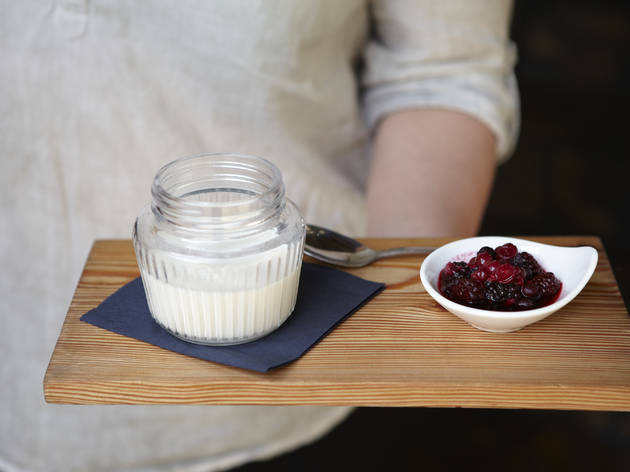 Everything is home made, from Pasta to cakes, our Pannacotta with berries is very popolar. Lately we introduced son Vegan sweets. Don't call us -cafe'-, please. You are welcome to have a proper hot chocolate made with chocolate buttons or a cappuccino though.. Because we are a Bar :) (and Restaurant).